If you’ve been injured as the result of someone else’s actions or failure to act, call the Elliott Law Firm today at (903) 567-6622 for a free consultation. The Elliott Law Firm has over a decade of experience representing Texas residents in automobile collision, premise liability, and other types of personal injury cases. If you live within a 100 mile radius of our offices in Canton or Dallas, then call us today to get started. We’ve won cases for clients throughout Texas. We don’t charge any legal fees unless we win your case, so you have nothing to risk by speaking with one of our experienced legal professionals today. We are here to answer your questions and help you get the compensation and medical assistance you deserve. What are your chances of winning your case? 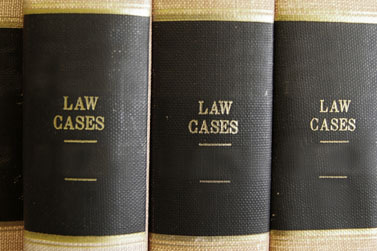 Every case is different, so call us today at (903) 567-6622 for a free consultation.